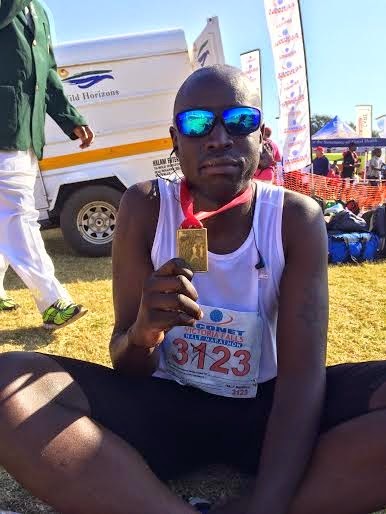 Simply put - a “runaholic.” The name is William Nanjero and I would say I am an active, energetic piece of the puzzle playing my part in ensuring everyone on the African continent is Financially Included. Presently #RunForCommitment has evolved to #RunForInclusion a lot of people are excluded in Africa and every mile I run, I dedicate and gives me motivation to play my part in ensuring an increased number of people are financially included. Most cities I have run, give their own special experience. My hometown Nairobi is special. Running gives you the chance to compete with pedestrians, cyclists and cars. Funny thing is drivers with high end cars are always polite and give way whilst those with the below average cars, public buses are the ones who are always hell bent on running you over on the side walk. Motivation on the street is starting your run at 5:50am and you always run into a bunch of older citizens without fail going through their daily routine #priceless. 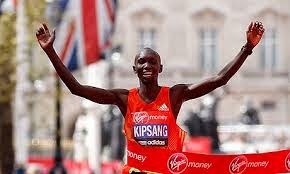 My heroes are Moses Tanui and Wilson Kipsang. 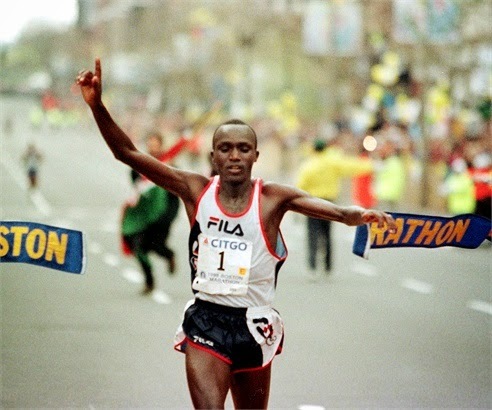 It is a stereotype; not all Kenyans are elite athletes. I have been lucky enough to interact with champions; athletes and the support staff ( physios / coaches). Listening to the sacrifice and hard work they put in to get to the top is really inspiring. Running is an individual activity and it is you who decides where you want to be. I am extremely proud to be part of the two running clubs #OkoaJahazi and #ZoonaRunners, that is my family. Unfortunately my music is my crutch. Gadgets on the run – iPhone + Jabra clipper sport. These two I can’t run without. My playlist is full of motivational songs that help me not give up when my heart tries to lie to my legs. My priority is to transition and compete in a triathlon. 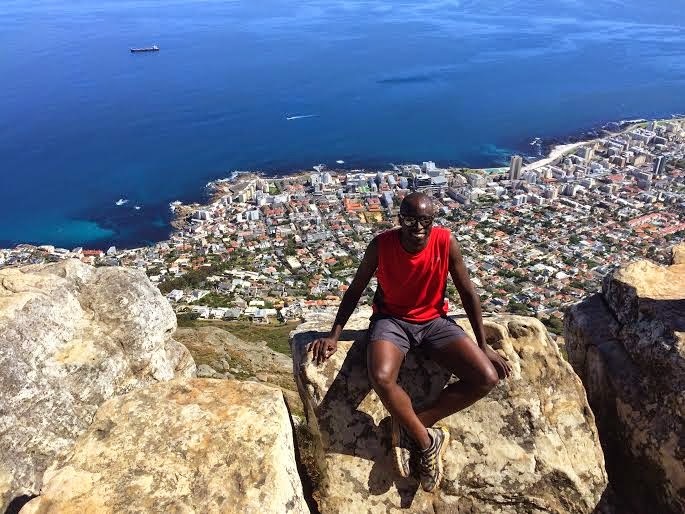 I will continue to experience new cities and cultures by competing in half marathons. Most importantly my primary goal is to use running to inspire the pursuit of ensuring more and more people are financially included. Twitter - @nanjero_ Instagram - @nanjero. Social media has been a great tool for me to keep myself entertained in situations where one can’t just drop everything & go for a run; for example meetings, training and whilst travelling. Letter to my unborn child. I love my pink Converse. No Pain no gain. Use pain as the fuel to achieve all that your heart desires. Who thinks about death, let’s focus on the next run instead! Happy to be ready for the first half marathon of the year!